Cadillac’s world-class lineup of SUVs and crossovers now has a new addition, the first ever 2019 Cadillac XT4! 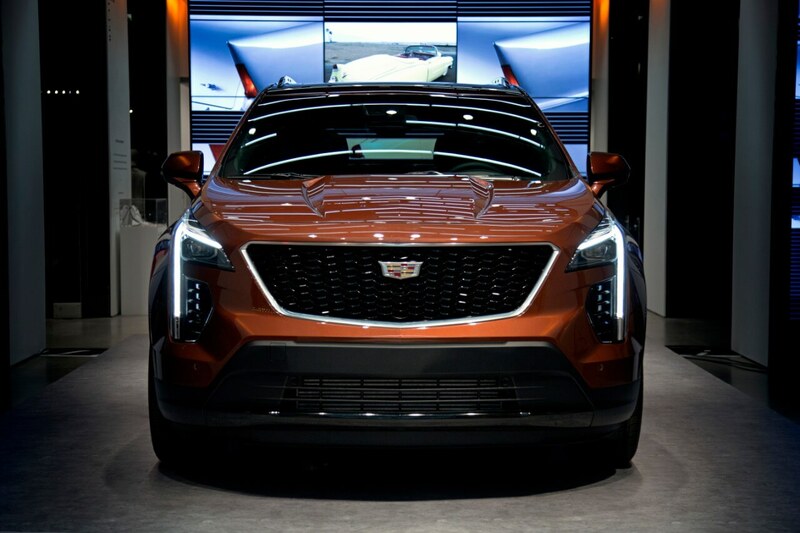 Meet this bold and versatile crossover, available now at our Cadillac dealership in Toronto. The XT4 is designed for the next generation of luxury crossover drivers. Come and experience our newest addition today or contact us for more details. 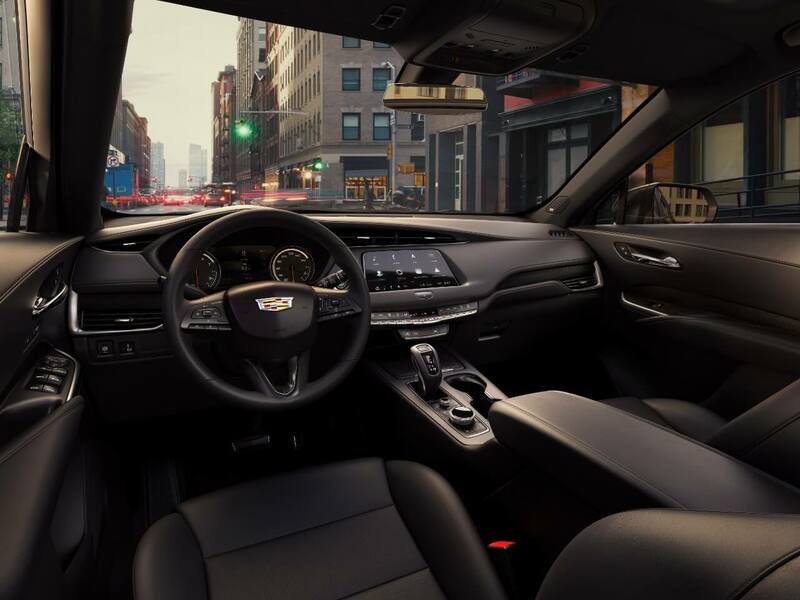 The brand new 2019 Cadillac XT4 has been designed and engineered to push the boundaries of what a luxury crossover should be. Cadillac started with their signature style from their Escalade and XT5 SUVs, then turned up the boldness to create a unique and appealing design. 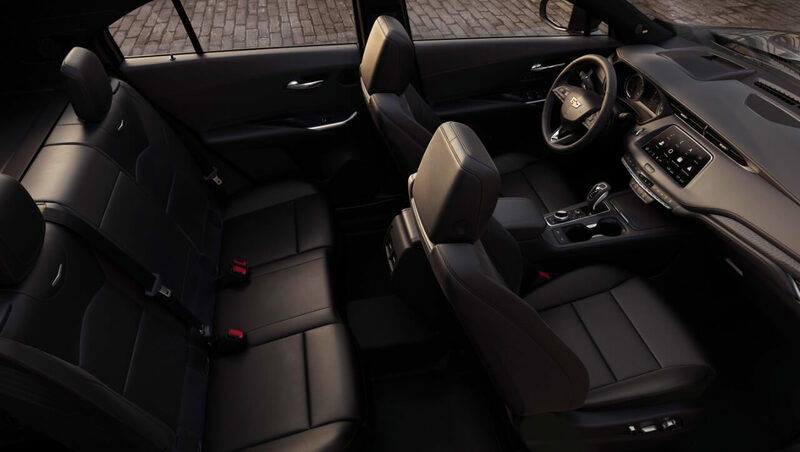 The XT4 then combines thoughtful integration of technology and style that characterizes Cadillac’s world-class luxury vehicles. The Cadillac XT4 starts from $37,237 plus HST and license and is available today! This isn’t just the same old SUV you see on the road every day, the new Cadillac XT4 combines a bold and unique style with the latest in luxury technology. You can be the first to own or test drive the brand new Cadillac XT4 crossover in Toronto! They're in-stock now so contact us using the form below or call us today for first-look appointments and test drives.